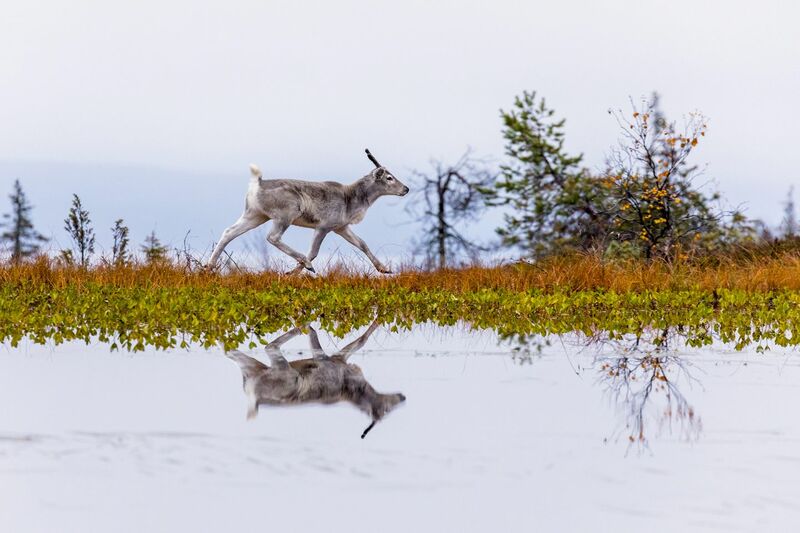 Ailo’s Journey, written and directed by Guillaume Maidatchevsky, follows the first migration of a newborn reindeer in Lapland. 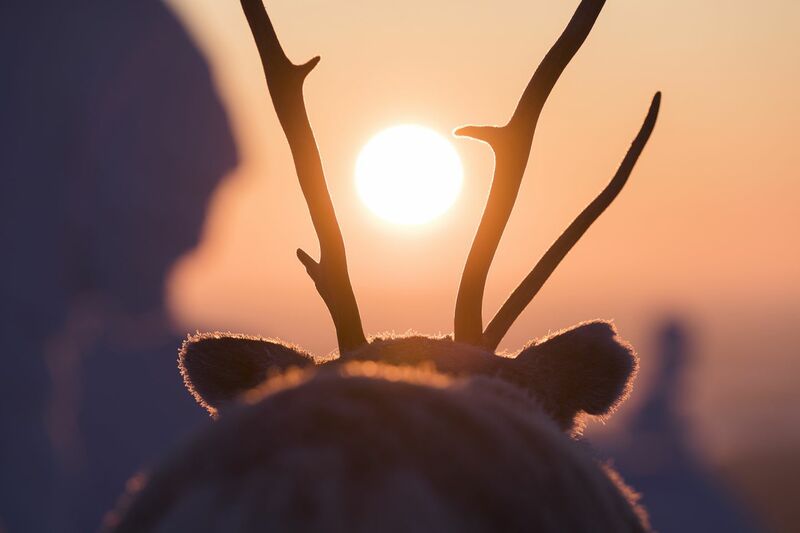 Filmmaker Guillaume Maidatchevsky spent years working on the script for Ailo’s Journey, a film about a young reindeer calf’s adventures migrating across the Arctic. The feature is a Finnish-French co-production between Borsalino Productions and MRP MatilaRöhr Productions. 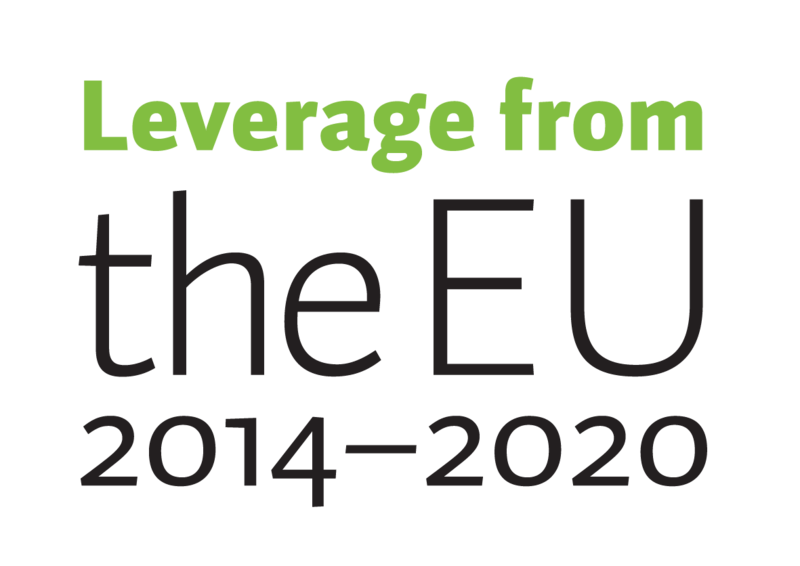 International sales are being handled by Gaumont Film Company from France. The feature has been sold to several countries across Europe, as well as to Asian countries such as Japan and China. Ailo’s Journey heads to cinemas in Finland in December 2018 and is expected to sell 100 million tickets worldwide. 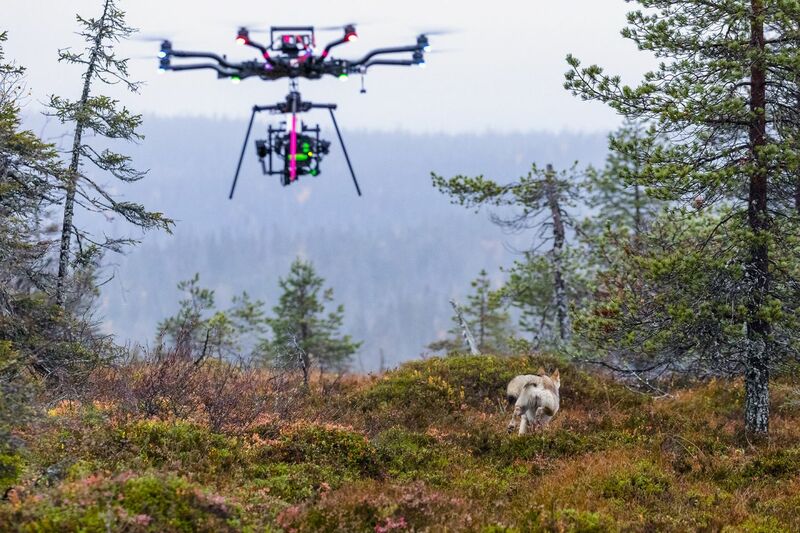 The international co-production has filmed in Finnish Lapland, in the municipalities of Posio and Utsjoki throughout the past year. Guillaume and his team were surprised how the nature of northern Finland has become a character in the film. Ailo’s Journey chronicles the first year of life of a newborn reindeer born too early, in the wilderness in the heart of winter. The film features a number of animal characters, but Maidatchevsky soon realized that the wilderness itself was a character in his story. 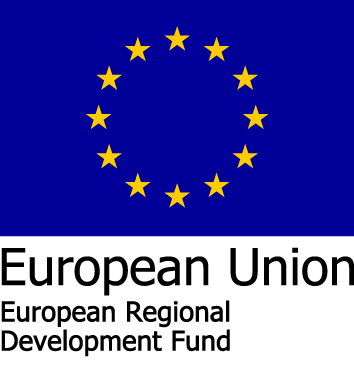 – Ailo’s Journey has to take place in Lapland. The landscape changes so fast with the season, with such a wide range of coloring, like a character putting on different clothes. 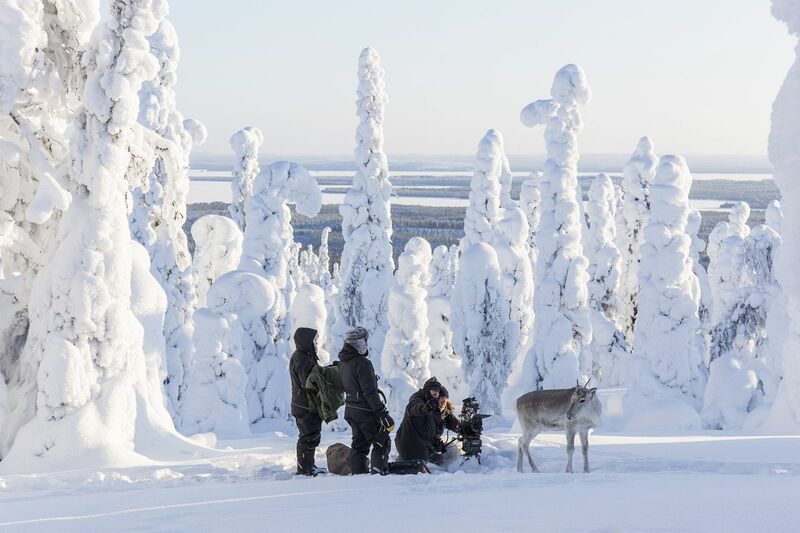 Among other locations, the production has filmed in Riisitunturi National Park in Posio, with its iconic snow “sculptures,” the fellside trees covered in fluffy, snow. – Riisitunturi was a magical place to film. You feel like you’re in a dream, waiting for Santa Claus or a troll or other strange creature to appear. In the film, Riisitunturi is Ailo’s dream. The production also filmed extensively in Utsjoki, Finnish Lapland’s northernmost area. Utsjoki’s gentle fells and stunted Arctic forests provided the authentic backdrop needed for the film. When the time came for the production to work with a Finnish partner, Borsalino teamed up with MRP MatilaRöhr Productions. The Finnish production company has probably filmed in the Arctic probably more than any other production company in the world, spanning the globe from Vladivostok to Arctic Canada. According to MRP CEO and producer Marko Röhr, Utsjoki and Posio were chosen as filming locations for wilderness locations. – I love the snow-crowned trees in Posio. The only place in the world where you can film snow-crowned trees is Finnish Lapland. Alps? No trees. Alaska? No trees. Sweden and Norway? Well, it’s just not the same. For me, the nature and landscapes in Posio are magical, absolutely amazing. In Utsjoki, on the other hand, the great thing was working in authentic tundra landscapes. That’s the only place in Scandinavian Lapland where there’s that kind of tundra landscape. And true wilderness, too. Kaldoaivi, largest wilderness in Europe, is 100 km of pure wilderness. Cross the road and it’s the second largest wilderness. Go up to the fells, and it’s true taiga wilderness. Utsjoki is totally different from other parts of Finland, and even the rest of Lapland. Furthermore, working with semi-wild animals like reindeer required experienced professionals with enthusiasm for the production. In Posio, the production worked closely with the Ylitalo reindeer farm. In Utsjoki, Petteri Valle’s Holiday Village Valle proved to be indispensable. – The reindeer herders in Utsjoki are very close to nature, probably more so than any other parts of Finland. They helped us so much and taught us a lot about reindeer. Filming in extreme locales like Arctic Lapland requires preparation, especially when filming animals in remote locations for a year. But Guillaume relished the opportunity. 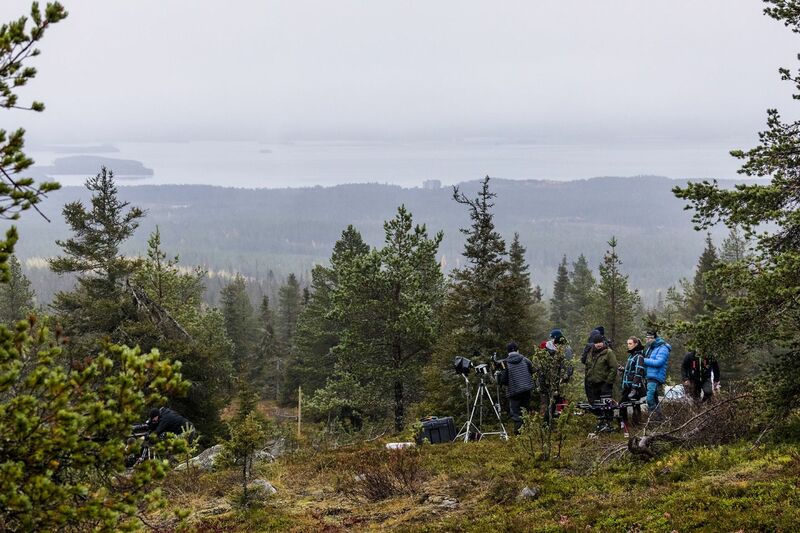 – Filming in Lapland here has made me realize that we still have wild locations in the world. 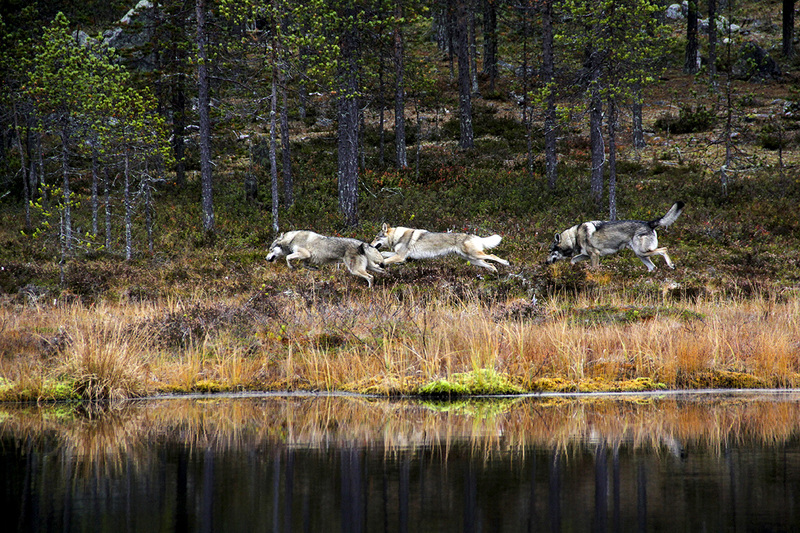 For me, Lapland is the only place in Europe where you can really feel the wilderness. Contrary to lots of other parts of the world, you can still film large carnivores like wolverines and bears in the wild. To create the relationship of trust between the animal and us. That means spending days and days outside waiting for the animal to establish trust and let me be a part of his family. That was a real challenge. Getting to Lapland and moving around, however, is not a problem, thanks in part to Lapland’s extensive infrastructure. – It’s hard to imagine that it takes only a 3-4 hour flight and you can be somewhere where you can walk for days without running into someone else. But for my film, Lapland offers me so many different landscapes, from openings, forests, lakes, waterfalls … and not far from each other. 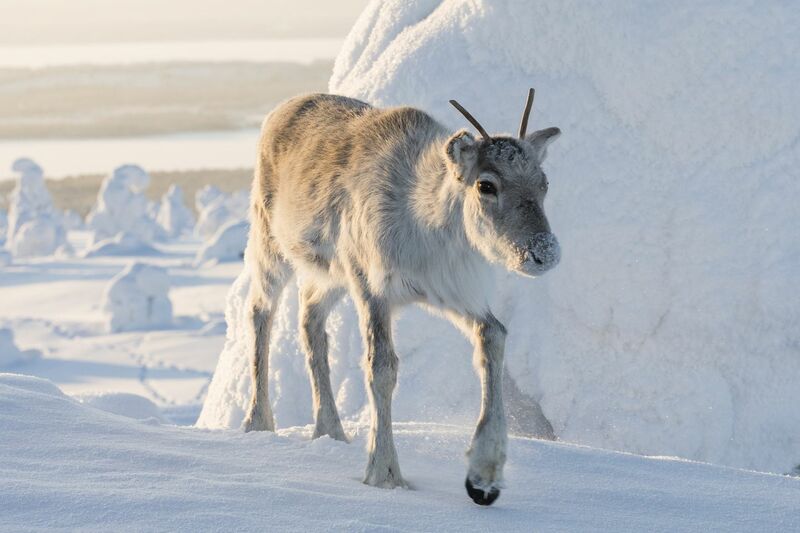 Developed over many years, the feature combines the inspiring Christmas tale of a young reindeer’s tribulations during its first migration with a solid scientific narrative detailing and addressing humankind’s role in climate change. With a background in science and an impressive resume of documentaries, Guillaume approached Ailo’s Journey first as a story. But he hopes that his film also inspires the audience to understand and protect Lapland, and the rest of the planet, too. – Lapland is such a magical place, so when you’re watching Ailo’s Journey, remember to open your arms and embrace this place. Marko Röhr echoes this sentiment. – I believe hundreds of millions of people will fall in love with Lapland after seeing the great adventure of our little reindeer Ailo.